Ready for a long wait? Diners line up for Sun Nong Dan in Koreatown, Los Angeles – JCB International Credit Card CO., LTD. 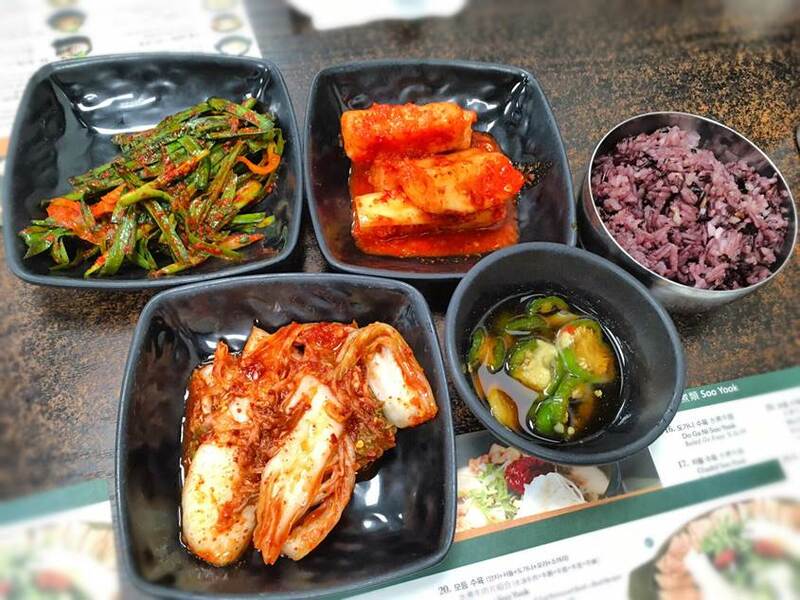 There are many restaurants in Koreatown with long waits and Sun Nong Dan on 6th Street is definitely one of them. This 24-hour open restaurant serves various soup dishes, such as seolleongtang (ox bone soup) and yukgaejang (spicy beef soup). Their soup dishes are really tasty, but the most popular item on the menu is their signature dish, galbi jjim, which attracts devoted fans to this restaurant. Galbi jjim, a classic Korean comfort food dish, is braised beef rib stew with vegetables slowly simmered in a spicy sauce with a hint of sweetness. The small size is big enough for 3-4 people. The beef is incredibly tender and the meat around the bone easily comes off with your chopsticks. The combination of tender beef and well cooked potatoes, carrots, and onions in the sauce is an amazing combination of ingredients. The broth of soup soaked in teok-bokki (rice cakes) provides a great accent with this dish. Side dishes are not to be missed! Cubed radish kimchi is a must! 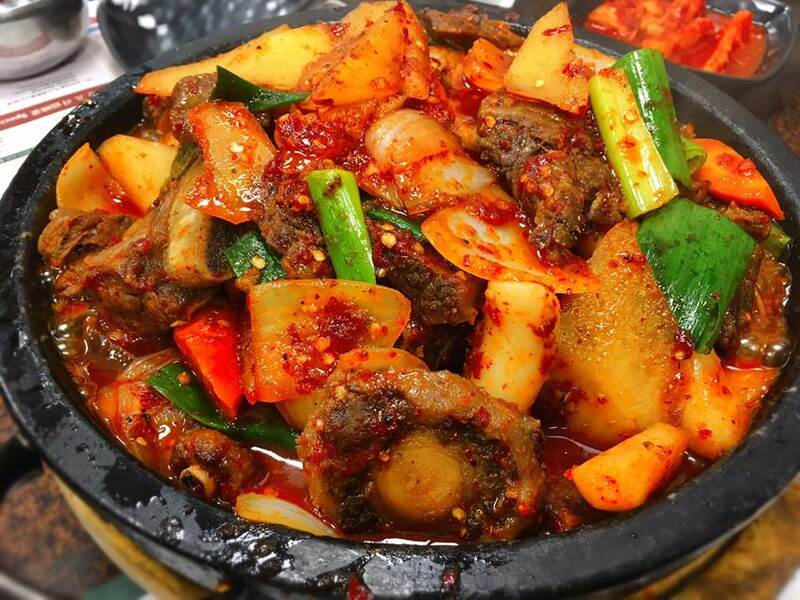 It is getting a bit chilly even here in LA and galbi jjim is a perfect dish during cold weather. The JCB card is accepted at Sun Nong Dan in Koreatown.